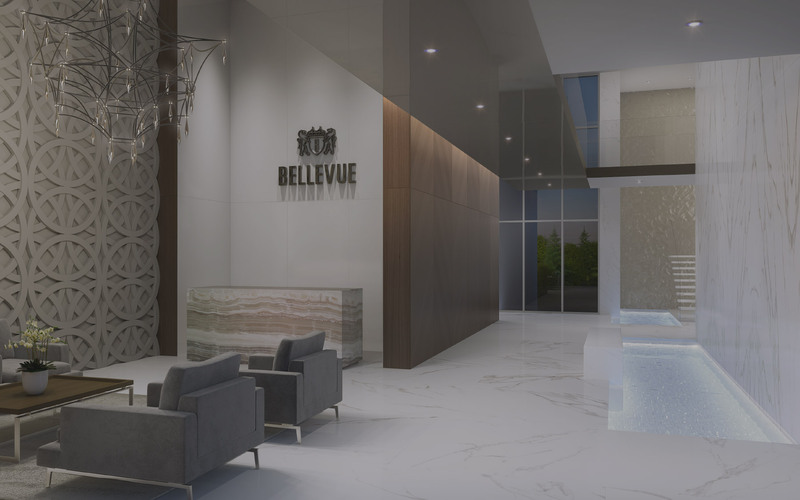 This is a truly unique condo development, not only because it’s being built by Cressey Developments, but for its location. Right near Dundarave Village with both stunning ocean views as well as Downtown Vancouver. 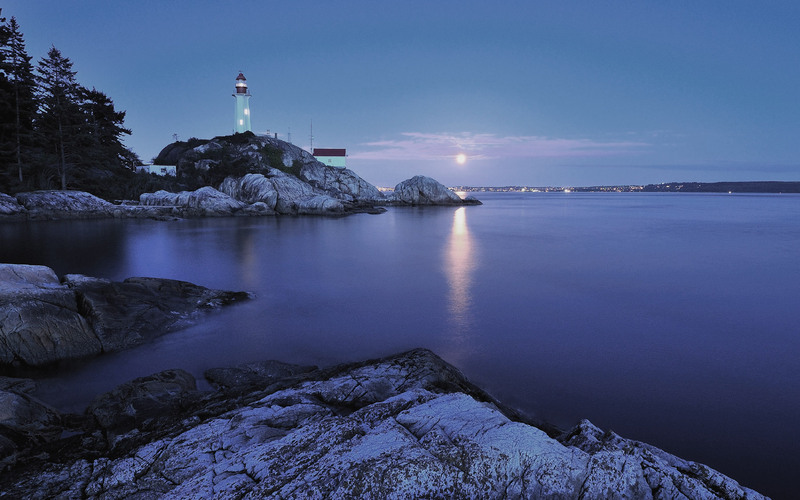 You’re just enough outside of town here with easy access to Whistler and beyond. 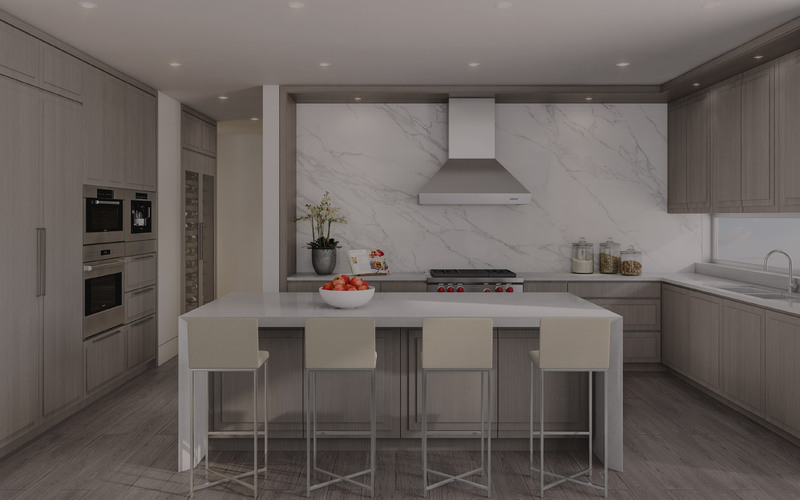 No expense will be spared building this place from the marble backsplashes to so many incredible amenities. 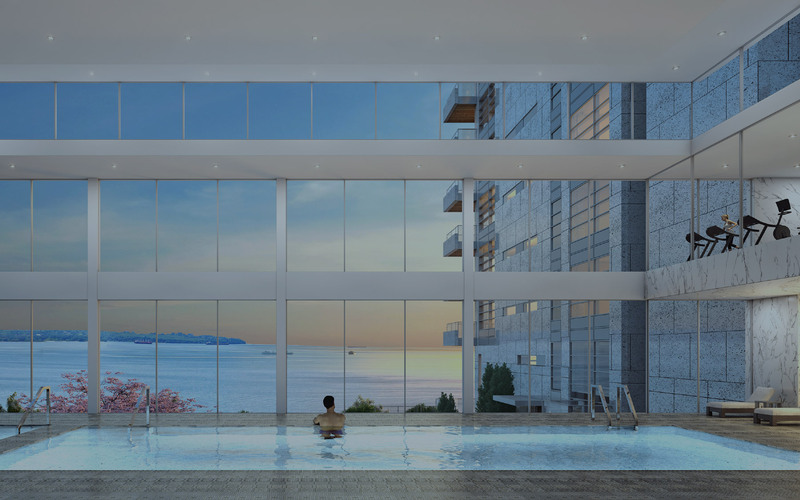 There will be 16 floors with 35 units with sales from $4.2M CAD. 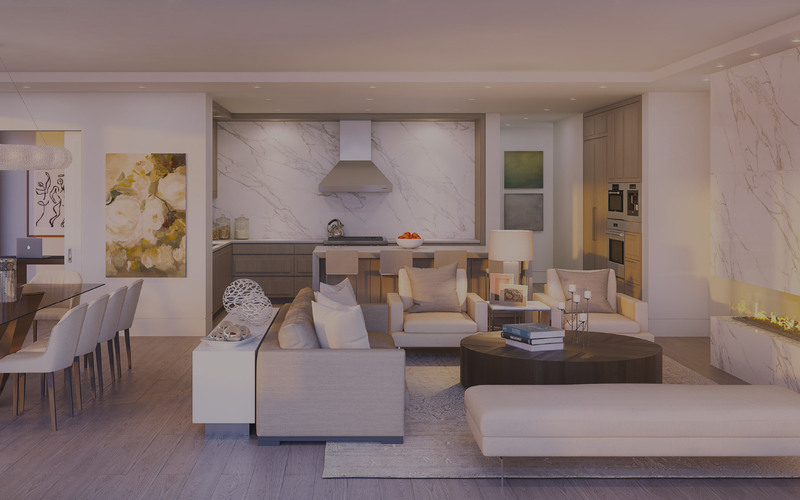 Unit sizes will range from sizes range from 2000 to 3897 square feet which almost unheard of in condo sizes here. 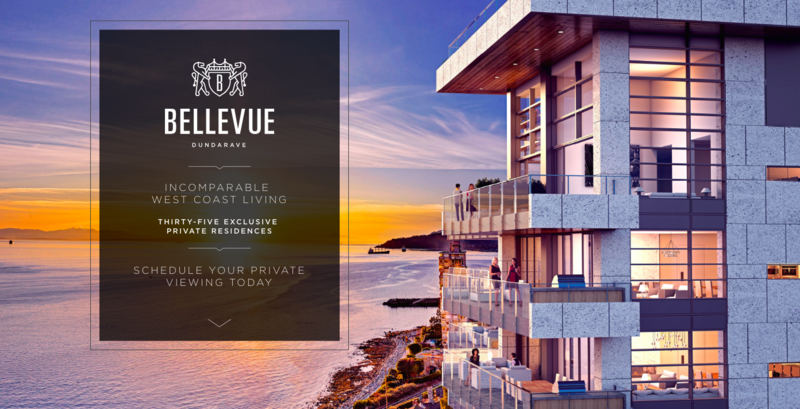 If you would like to schedule a private viewing you can call 604.912.0105 to learn more or visit online http://cressey.com/bellevuebycressey/.